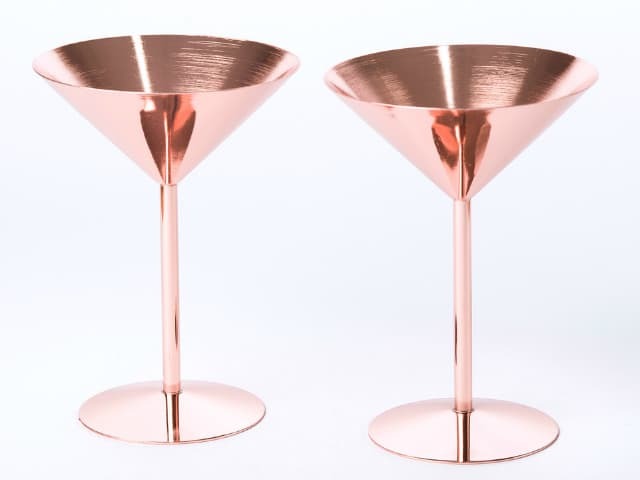 Shaken not stirred. 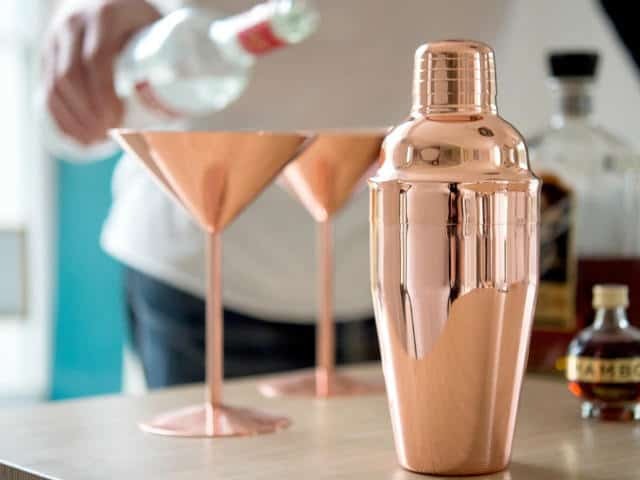 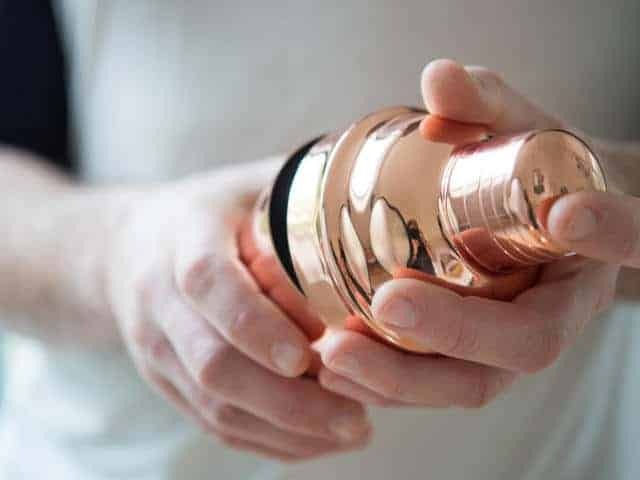 This fabulous polished rose copper cocktail shaker will make a real statement at your next party. 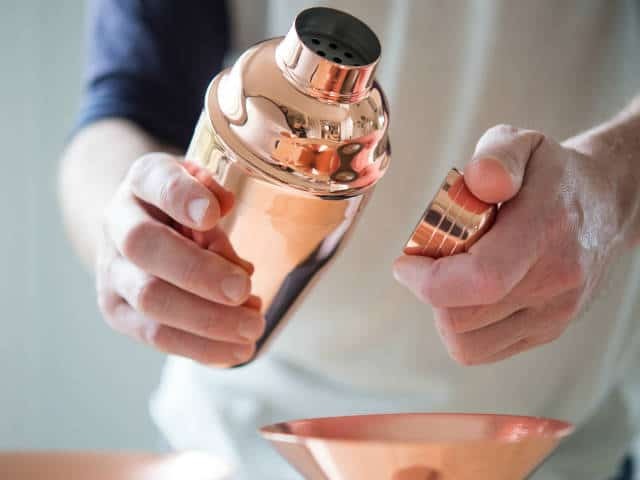 Cobbler style shaker with in-built strainer.